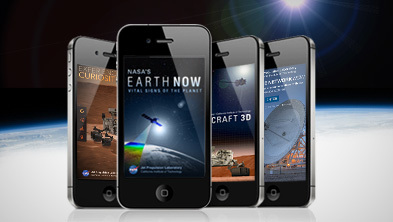 NASA's Earth Now mobile app shows the latest data from the agency's Earth-observing satellite fleet on your phone or tablet. 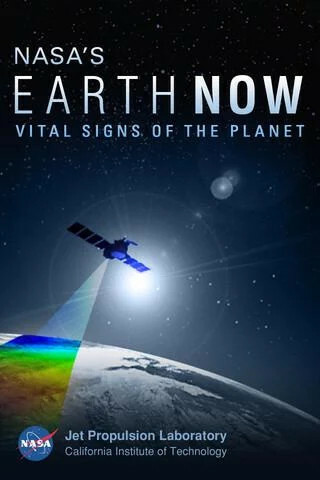 Track storms and weather with the "Visible Earth" vital sign, use "Carbon Monoxide" to hunt for forest fires and volcanic eruptions, and more. 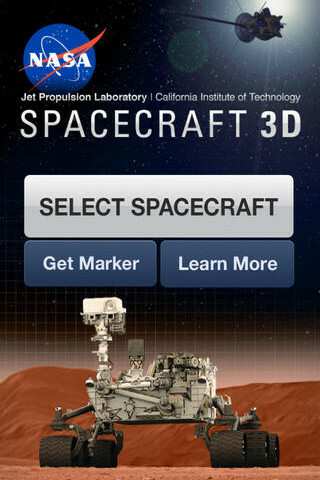 Tap a satellite to view its 3D model and access its related data. Learn more with the "Details" button or see trends by playing an animated data sequence. Spacecraft 3D is an augmented reality (AR) application that lets you learn about and interact with a variety of spacecraft that explore our solar system, study Earth and observe the universe. 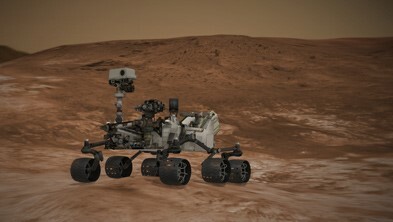 Using a printed AR target and the camera on your mobile device, you can get up close to these robotic explorers, see how they move and learn about the engineering feats used to expand our knowledge and understanding of space. Spacecraft 3D will be continually updated to include more of the amazing spacecraft that act as our robotic eyes on the Earth, the solar system and beyond! 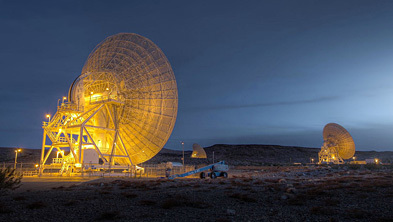 At three sites around the globe, NASA's Jet Propulsion Laboratory operates a network of large radio antennas called the Deep Space Network (DSN). 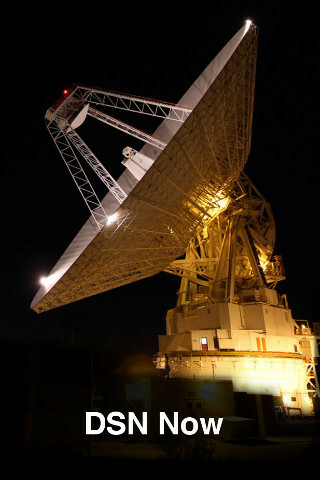 The DSN is used to keep in contact with the spacecraft exploring our solar system and the universe beyond. This online tool will let you see what the DSN is up to right now. Which antennas are in use? Which spacecraft is talking to us? How quickly are data being received? How long does a signal take to get there and back?